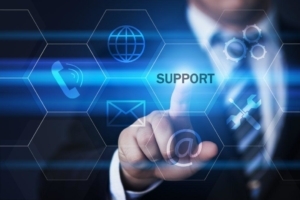 Are you a current Shop Floor Automations customer and need support? Fill out the form below and we will get back to you ASAP during business hours. Not a customer yet & need to contact us? Your team did an excellent job getting us out of a jam with recent damage to our ExtremeDNC PC which got zapped by lightning. Within minutes after its arrival, only about 14 hours after my phone call to your tech named Guy, my guys had it working to load programs into our CNC machines. Matt – Jordan Machine Co.